← Birthday, Bambi, bunting and bobbles. Nicky, I’m so pleased you shared that with us. It had a great resonance with me. When I first came to London you could walk from one nuts job to the next, meeting the most amazing characters along the way. I, too, wish it could be the same for our children. 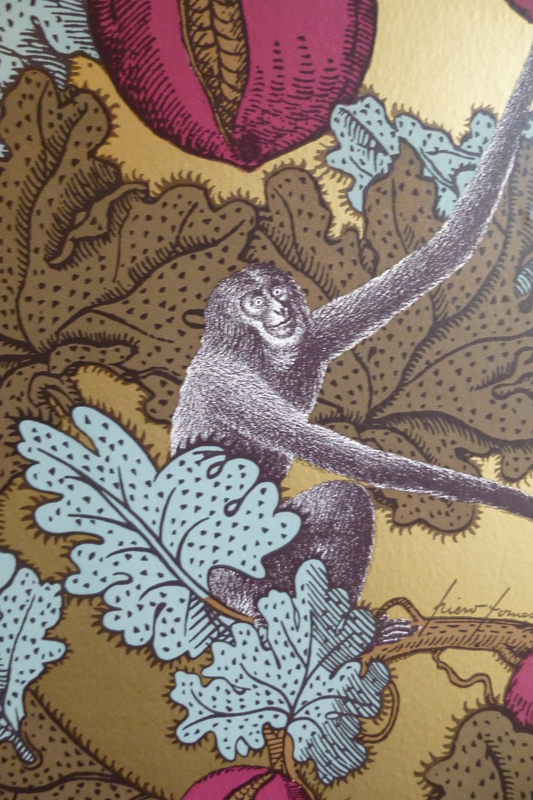 It’s amazing to think that not so long ago someone could walk into a shop in Camden and buy a monkey! That was a great post, thoroughly enjoyed reading it – and I’m looking forward to hearing more tales of old London. What a beautiful post made me a bit weepy just reading it sniff. I worked in Camden for a while. It was a deadly dull job in some bespoke software company and I longed for the lunchtimes when I could wander the markets which were relatively quiet in the week (tourists think Camden only operates at weekends). I remember the lampshade I bought from some funky design shop. It was pink and when assembled looked like a pringle. I’m so very glad they’ve preserved the pet shop: food and drink somehow tastes better when surrounded by a bit of history. I really enjoyed this. I lived next door to John Palmer and his wife Joan in Arkley for the first 30 years of my life. They were lovely people and used to have a sign “Beware of the Boa” by their front door to warn off burglars. John lived a simple life style and drove a little honda van in his later years. I was however always told that despite his simple style he was very wealthy having purchased a lot of property in Camden during WWII. If it was true it could not have happened to a nicer man. Yes he did own property in Camden in the same road as the shop. I had a healthy respect for him and loved the twinkle in his eye. On Saturdays lots of people would come in to browse and look at all the exotic animals and he called them ‘messers’ because they got on his nerves. I still often think of that very fondly. Unfortunately I never met his wife Joan. Thank you for this wonderful article and the lovely photos. 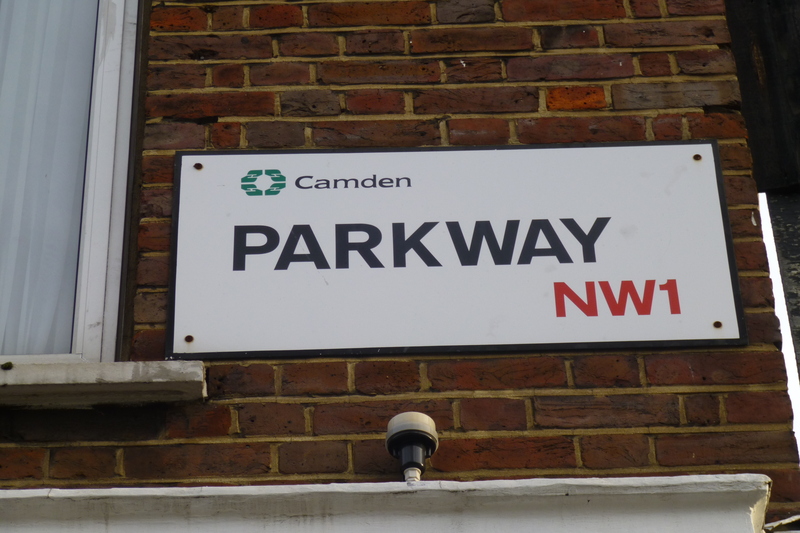 I too feel nostalgic about Parkway and Camden Town having lived here for many years and remembering how it used to be. 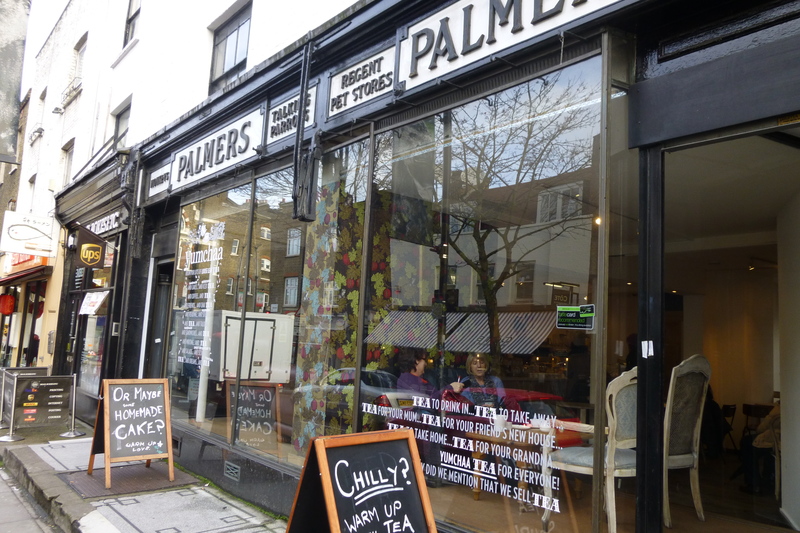 There used to be a lovely toy/interior shop near (maybe next to) Palmers, a great café across the road with photos on the wall, etc. I have added a link to this post from my blog and I hope many people get to read it and the rest of your posts. Thanks Camden Kid. There was a lovely French vintage shop next door on the left. I think that’s the shop you mean. 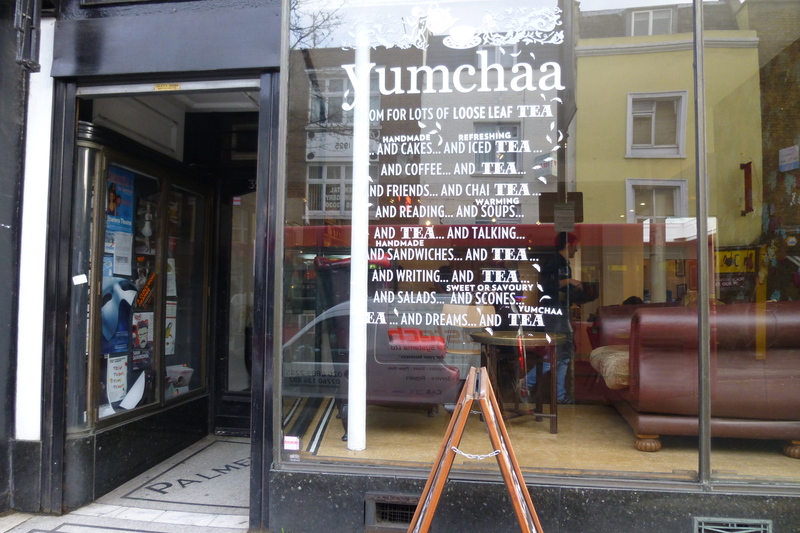 It used to be the dog & cat shop years ago, owned by Palmers (pet shop).The great cafe over the road with photos on the wall is still there if it’s the same one I’m thinking of. It’s an Italian & I sometimes went there in my lunch hour. 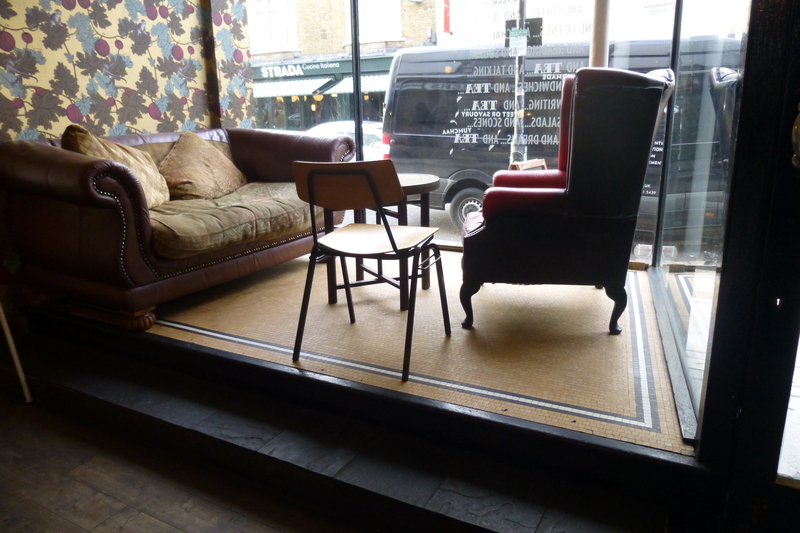 I love the photos of Camden on your blog. I took a friend to Camden Market the other day. I hadn’t been for ages & it’s unrecognisable now, especially the Stables. Thanks for adding my link to your blog. 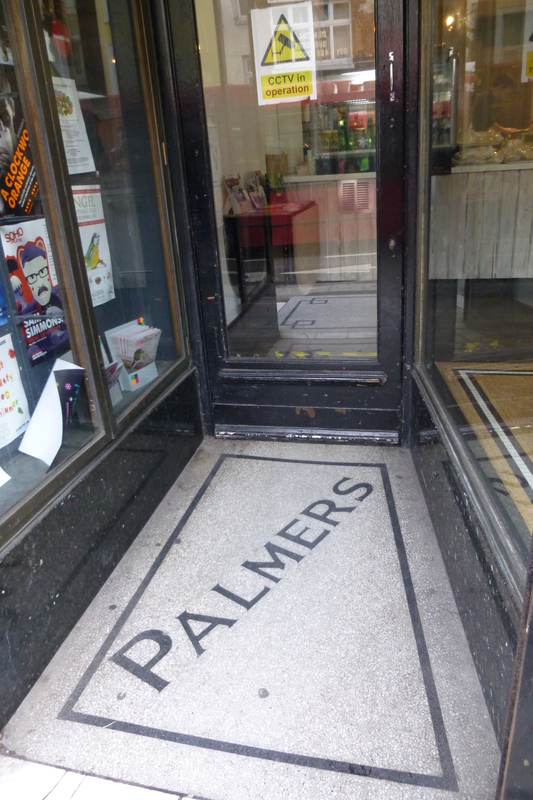 This place was my mates Grandads shop, he has spoken of the shop but I’d never seen it until I walked past today and googled it. I will make sure I tell him and his dad how much people loved the shop & still do!! My name is Michael Palmer and I am John Palmer”s son. I worked in the shop in the 60’s until forced to withdraw because of illness. 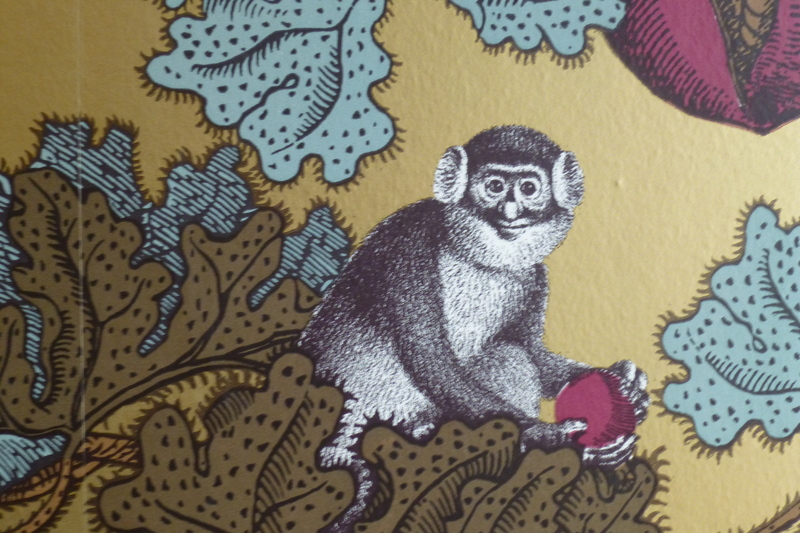 I spent many hours in the middle of the night at Heathrow Airport collecting animals for the shop that we had flown in. 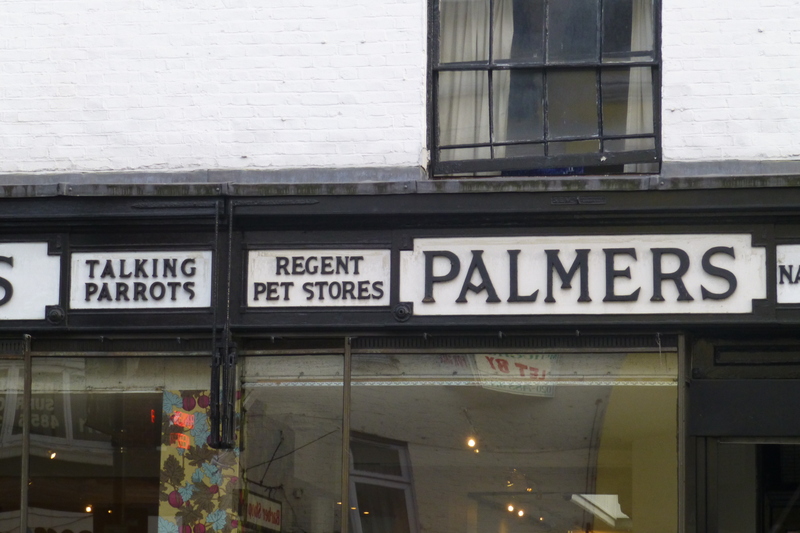 And also taking animals to various TV and film studios..I would be pleased to hear from anyone who remembers the shop which was started by my Grandfather, George, in 1918. Nice to read you remembered it so well. Really interesting read loved visiting the shop very unique. Who was the manager/owner who worked there in 19994 think his name was Andrew ? ?